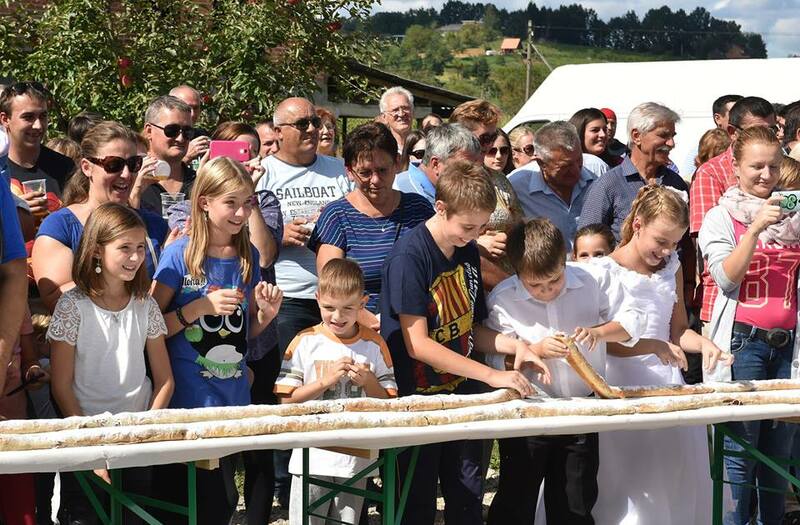 Jaškovo near Ozalj, the small central Croatian town which entered the Guinness Book of Records for the world’s longest strudel – 1,479.38 metres – is continuing the story of the favourite pastry. 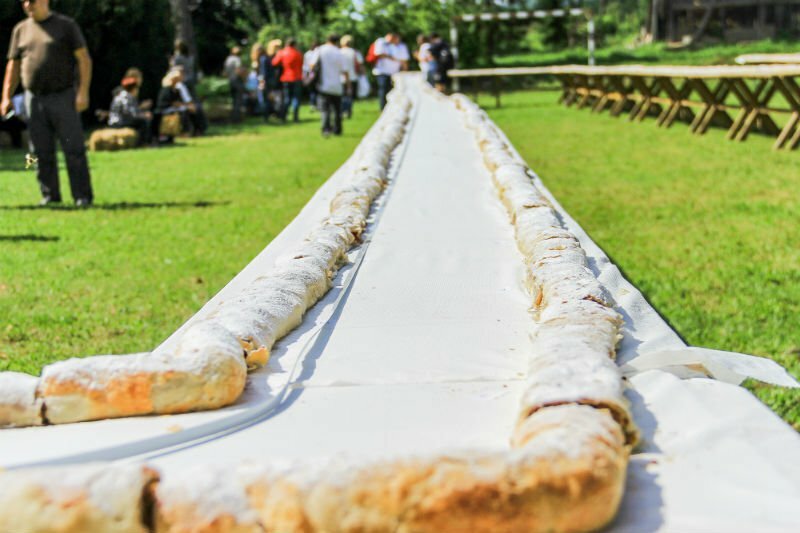 The 2nd edition of the festival dedicated to the strudel, ŠtrudlaFest, will be held on 3 September 2017 in Jaškovo near Ozalj. 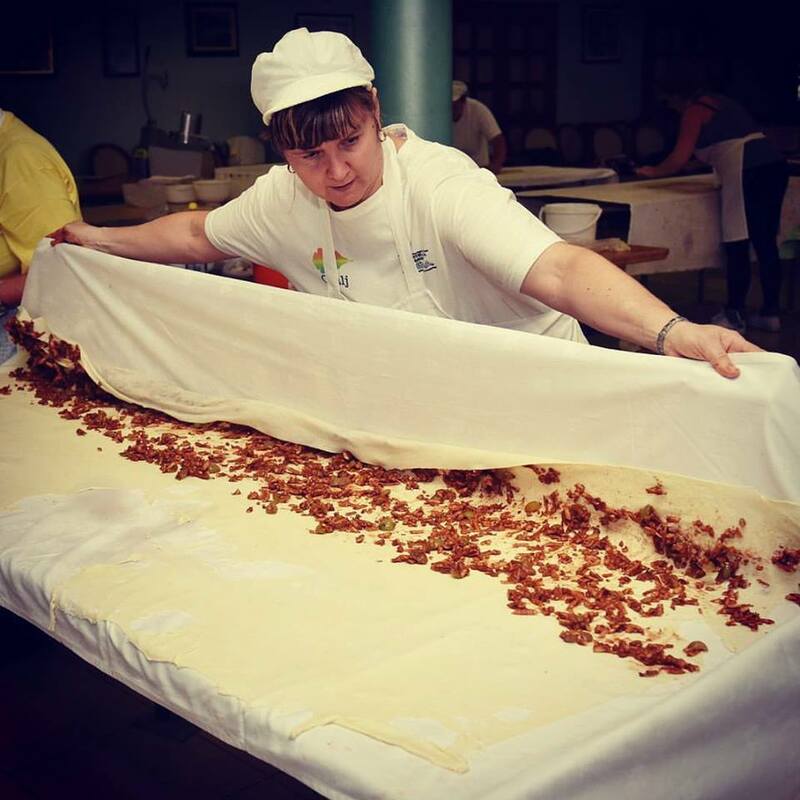 Over 40 strudel producers will make various types of strudels which will also be for sale on the day. 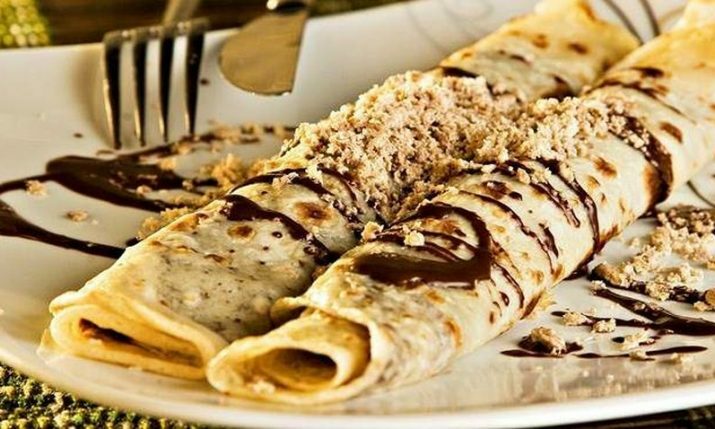 There will also be a contest to find the best strudel and workshops for young and old to learn all about the famous pastry. 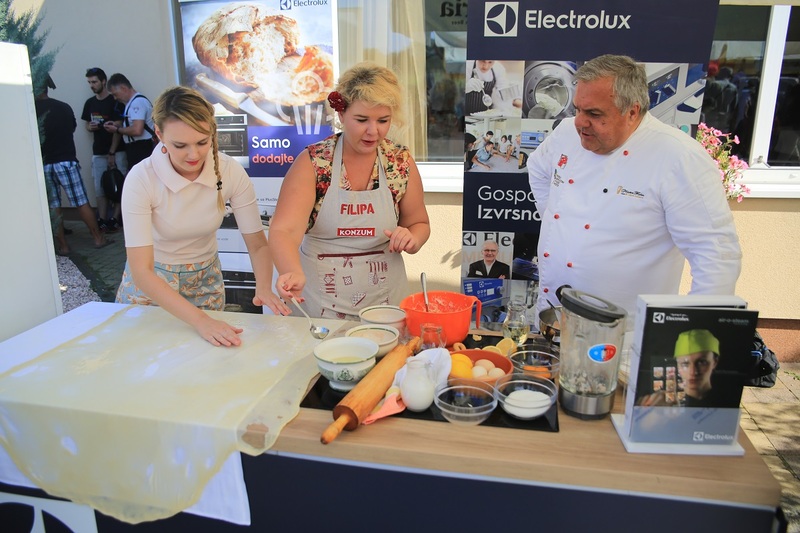 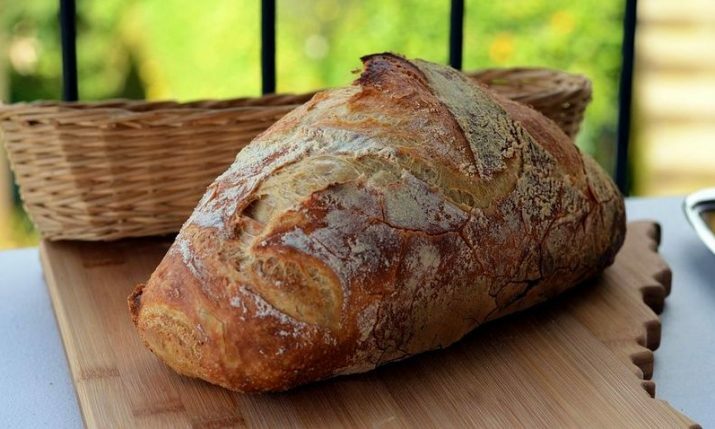 Guests include chef Branko Ognjenović and Mario Valentić, who will lead the workshop. 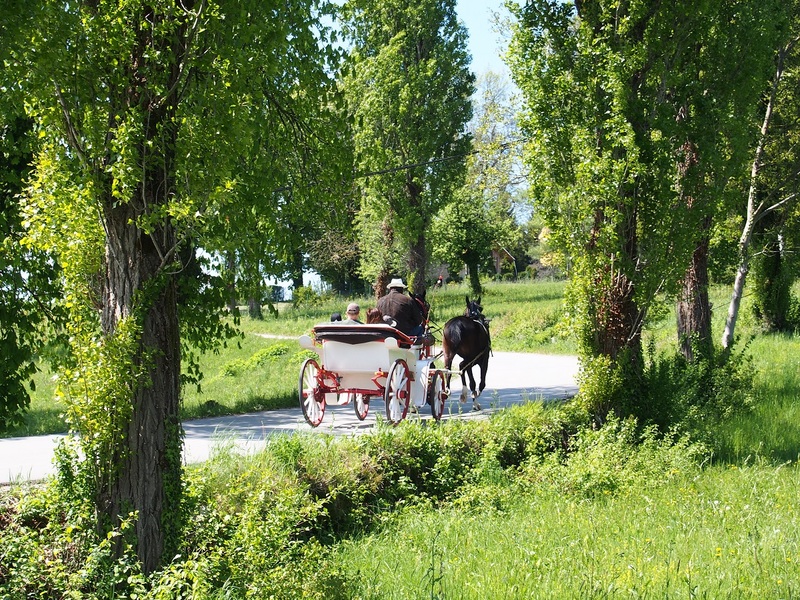 Special attractions at the 2nd ŠtrudlaFest will be straw sculptures from Nikola Faller, horse carriage and pony rides, and performances from local culture group. 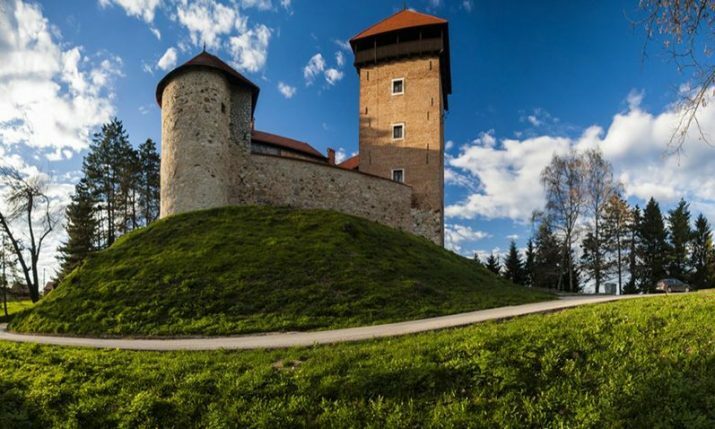 The programme will be held on the day from 10 am – 9 pm at two locations in Jaškovo. 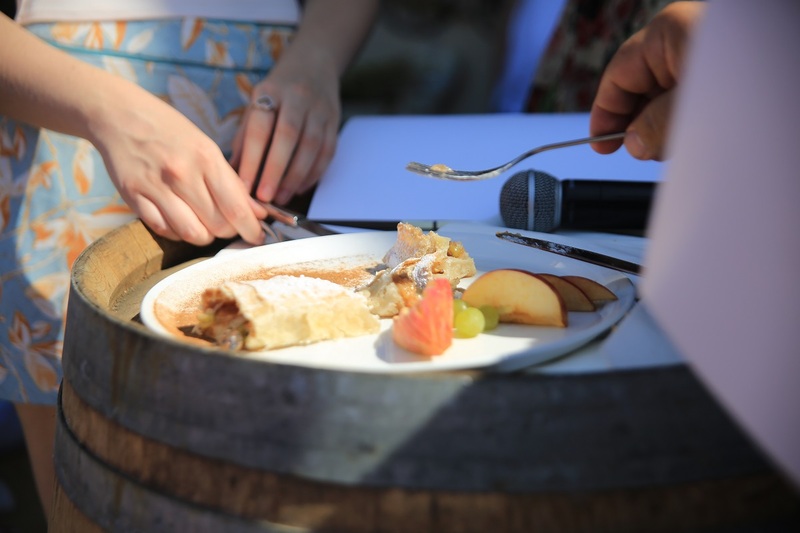 For more information about the festival and how to enter the strudel-making competition visit www.strudlafest.com. 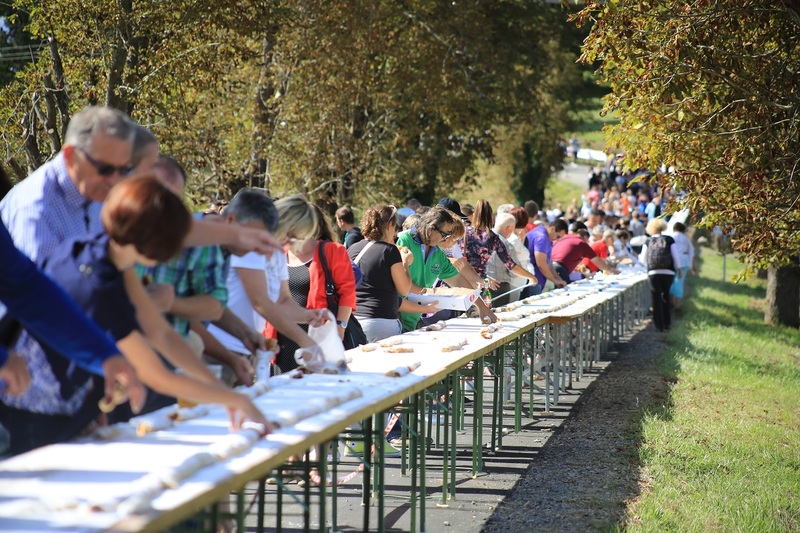 Organisers of the 2nd ŠtrudlaFest are the Ozalj Tourist Board, PPS destinacija Zeleno srce Hrvatske (Karlovac-Ozalj-Ribnik), Restora Žganjer and ZIA produkcija. 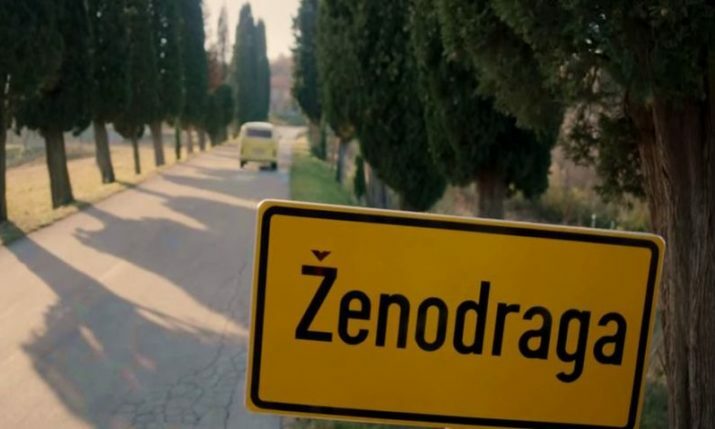 Sponsors include: HTZ, Karlovac County Tourist Board, Karlovac Tourist Board, Milenij hoteli Opatija, Allianz, Terra Croatica, Veronika, Aquatika – Aquirium Karlovac, Krapinske toplice – Aquae Viva and Keramika Nova.